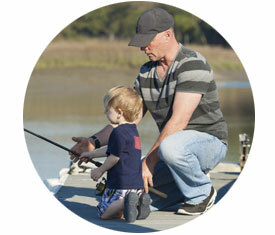 Schneider Fishing Lines has over 60 years experience in the fishing industry. 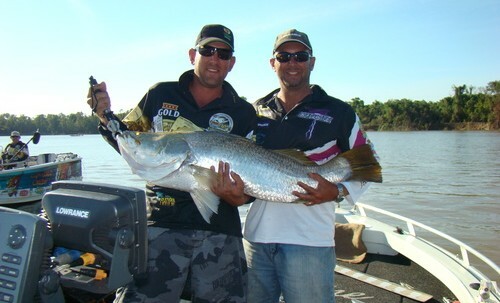 We know everything you need to know to make your fishing experience great. 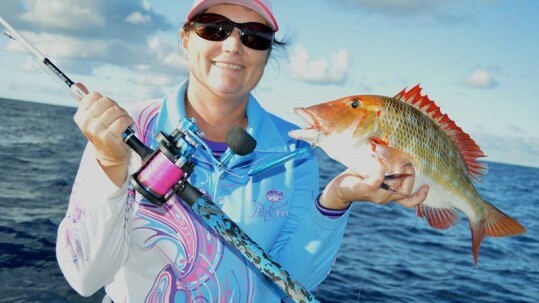 The quality of our fishing lines has been maintained at the pinnacle of international standards by the extensive research and development of products. 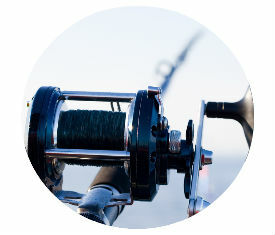 Schneider Fishing Lines continues to supply premium Bait & Tackle and Sports Stores as they have done so for over half a century. Schneider Fishing lines are formulated with the latest technology meeting the demands of fisherman both amateur and professional. Schneider Fishing Lines was established in 1950 by John Ungar. 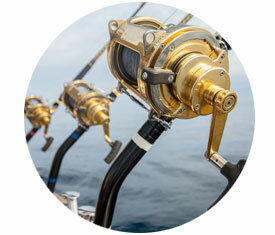 Today the company is known for its premium quality fishing lines and is one of the leaders in the industry. 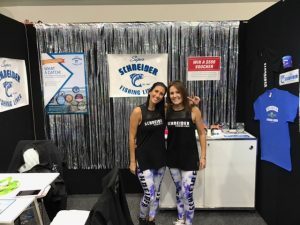 The quality of Schneider Fishing Lines has been maintained at the pinnacle of the international standards by the extensive research and development of products. We are very proud to announce Schneider Fishing Lines, Winner of the 2015 Industry Achievement Award! Awarded at the 2015 AFTA Gala Dinner. 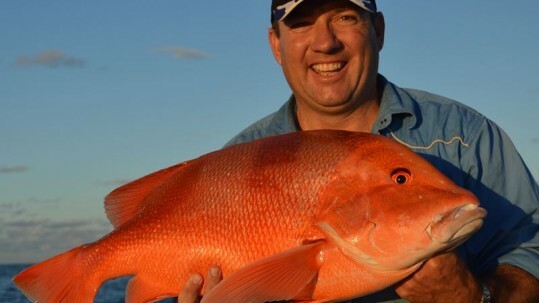 Submit Your Super Catch Photos and show us your SUPER CATCH! 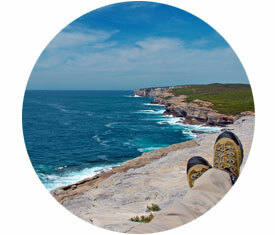 Receive news and tips direct to your inbox.